Grass Fed Beef from Dakota is raised on lush pastures, for steaks and burgers that are healthy and delicious. 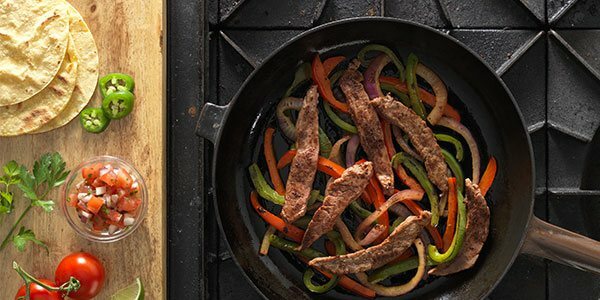 Because of the unique characteristics of Dakota Grass Fed Beef, it’s best to use recipes that have been developed specifically with grass fed beef in mind. Here are a few recipes we know you’ll love. Join the Grass Fed Revolution. Sign up for our newsletter and get a $1 off coupon, plus recipes, special offers and more. Dakota Grass Fed Beef is available at select retailers nationwide. If you don't find Dakota in stores near you, ask them to stock it!